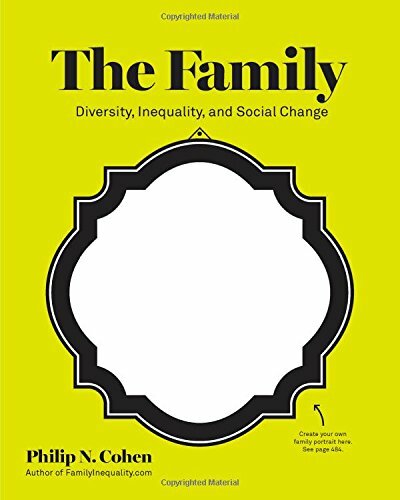 Looking at modern families through the context of diversity, inequality, and social change, FamilyInequality.com blogger and demographer Philip N. Cohen brings a fresh approach to the sociological study of family life. The text features a wealth of original, interactive graphics of contemporary family trends and encourages students to be savvy consumers of media. Integrated workshops based on activities from Cohen’s undergraduate course give students the opportunity to apply what they learn in the book to their own lives.